Blog News + Colorful Photography – Clara & Co. Guess what? I have some exciting blog news! I also have reconfigured my design and changed some things, the biggest of which is my header. Megan showed me how to upload fonts to PicMonkey, which was a big help. My button has been updated, and I’m working on a new profile picture that should be up soon. It was fun to play around with the focus and angle in these photos! 🙂 Which one is your favorite? 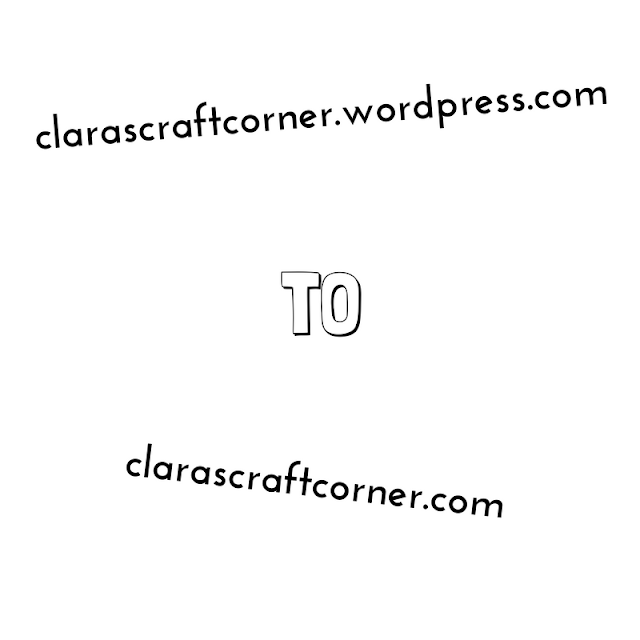 What do you think of Clara’s Craft Corner? P.S: Don’t forget to enter my giveaway for a brand-new copy of LODESTAR by Shannon Messenger! Enter HERE. I really like colored pencil shavings. They’re so pretty(for pencil shavings, that is…..)! That’s AWESOME! Congratulations, Clara! The changes to your blog are so exciting!! Ooh, I love your pictures. They’re so pretty – and colorful! LOL! XD I’m pretty awful at picking a favorite, but… that seventh one from the top is fabulous! Congratulations on your new wordpress plan! That is so neat! And the pictures are fun! That was a neat idea to photograph colored pencil shavings! Congratulations! Also, I am in love with those photos. Do you mind if I use one of them for the background of my computer (for a while, anyways). Congratulations! Also, I am in love with those photos. Do you mind if I use one of them for the background of my computer (for a while, anyways)? OH MY GOSH< CLARA!!! I am so so happy for you! Did it cost? Can I do it, too? Also, if you want someone to design your blog, I would love to! Thanks for offering! I think I’m fine for now, but I may consider you in the future! Oh, okay! Thanks for letting me know! I don’t really NEED the plan, so I think I’ll stick to what I’ve got. Thanks! Excellent photos can’t wait to see more! Wow Clara, your blog looks amazing!!! Thank you very much, Julia!! CONGRATS ON THE NEW SITE NAME!!! Ooh, those pencil shavings look so pretty! LOVING it Clara! Wow, everything looks so AWESOME round here! Also, are those photos under any licence? I mean can I use any of those sharpenings for personal use? Or are they under some sort of copyright protection? Okay, thanks! These photos are awsome… Will be sure to link back if I do use them on a site.